What’s something you intended to do today, but didn’t? Why not? I intended to post some items for sale on craigslist, but didn’t. The hubby was working through his to-do list and had come to “repair shed,” which required an extra set of hands. Well, ditching my to-do list didn’t help him get anything crossed off his, because neither of the cordless drills was charged and the screws we purchased specifically for this project weren’t long enough. By the time we’d done as much as we could (we measured and cut all the boards, and marked where the screws will go, once I get the right ones) and cleaned up the mess, it was time for lunch. Then it was time to wash up and change clothes so I could head into town. Then it was time to go to the AT&T store so they could fix the new phone I got last night so it would actually make or receive a call. Then it was time to go to the eye doctor for my yearly exam (two years late). 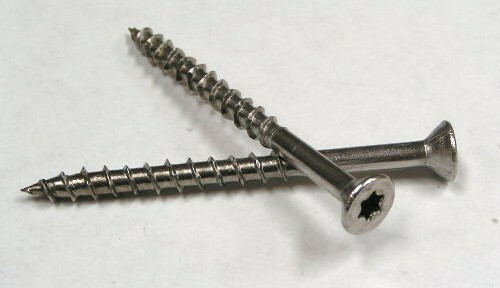 Then it was time to go to Office Depot, Walmart, Hobby Lobby (OMG–it’s only the second time in my life I’ve ever been in there and I almost totally derailed the whole rest of my evening walking up and down the aisles drooling), and Lowes–to buy new, longer screws for the shed project. Then it was time for Wine and Whine. Then it was time to pick up Chinese for dinner on the way back from town. Then it was time to eat–the hubby had nearly fainted from hunger by the time I arrived home. Then it was time to finish and submit a job application. Then it was time to wash off the war paint and find my jammies. Then it was time to write and post today’s blog. And now it’s time for bed. So craigslist will have to wait till tomorrow. Unless it’s time to repair the shed.